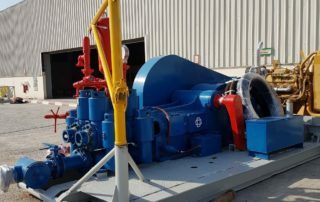 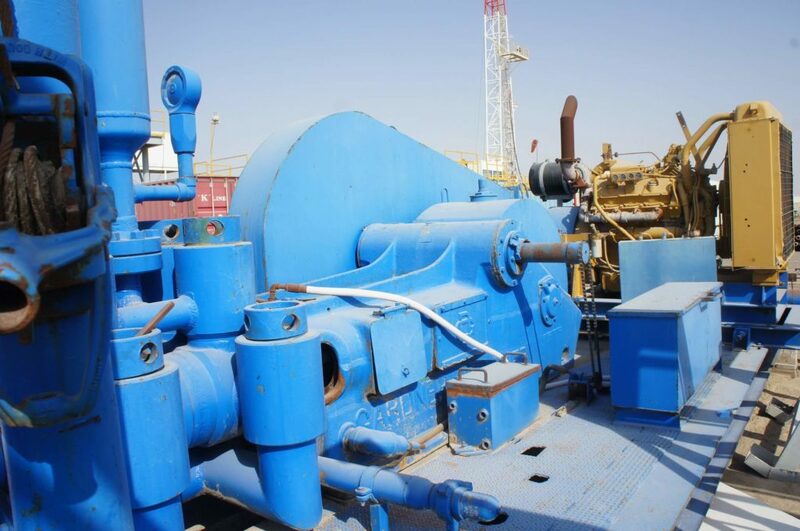 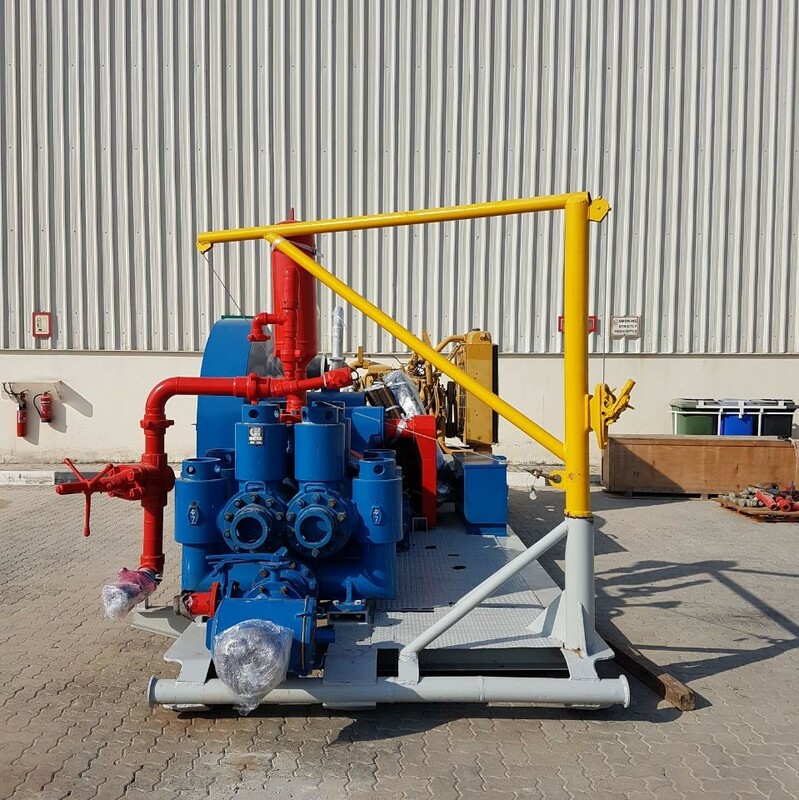 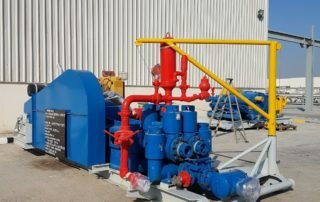 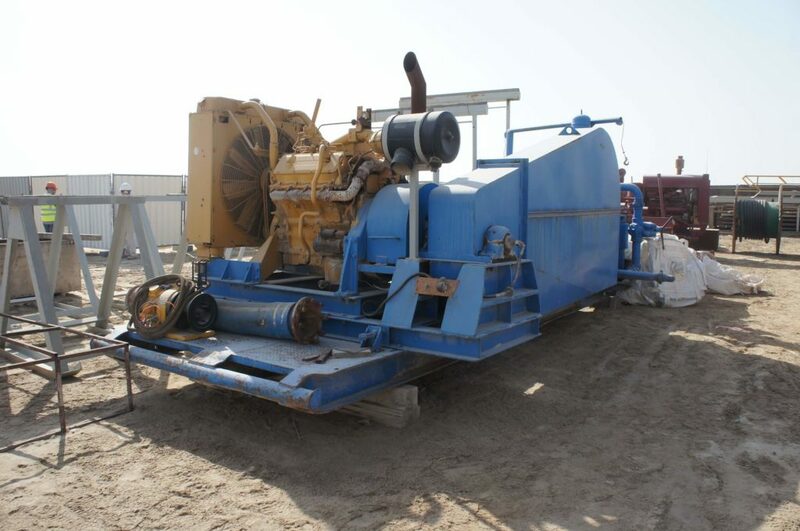 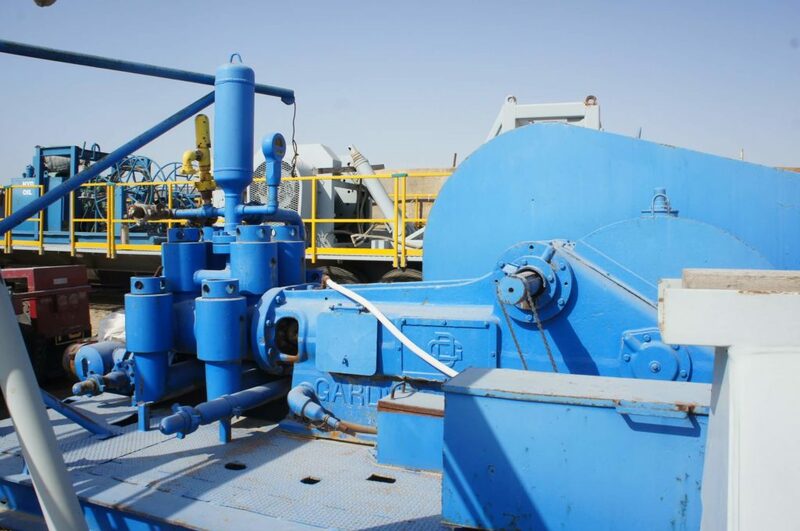 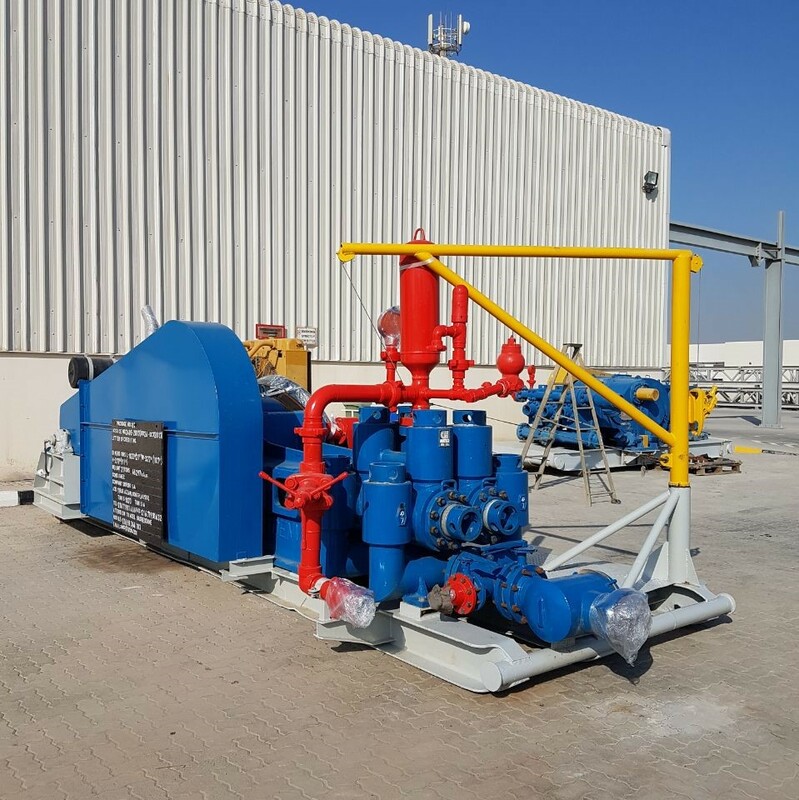 Work Scope: The team dis-assembled a Duplex Mud Pump, sandblasted & re-painted all the Surface components, and replaced all worn Pistons/Liners/Valves/Engine Filters. 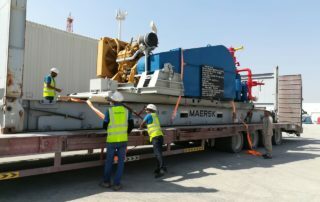 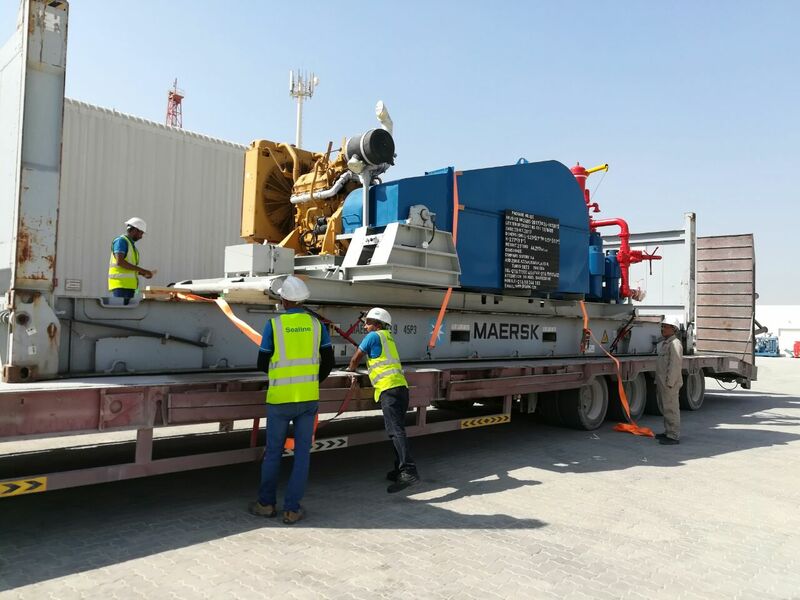 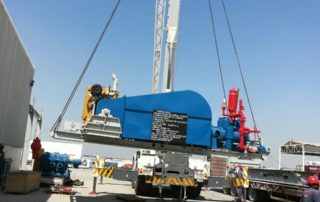 The team then re-assembled the pump and conducted a functionality test at different flowrates and pressures, in accordance to the pump’s OEM specifications. 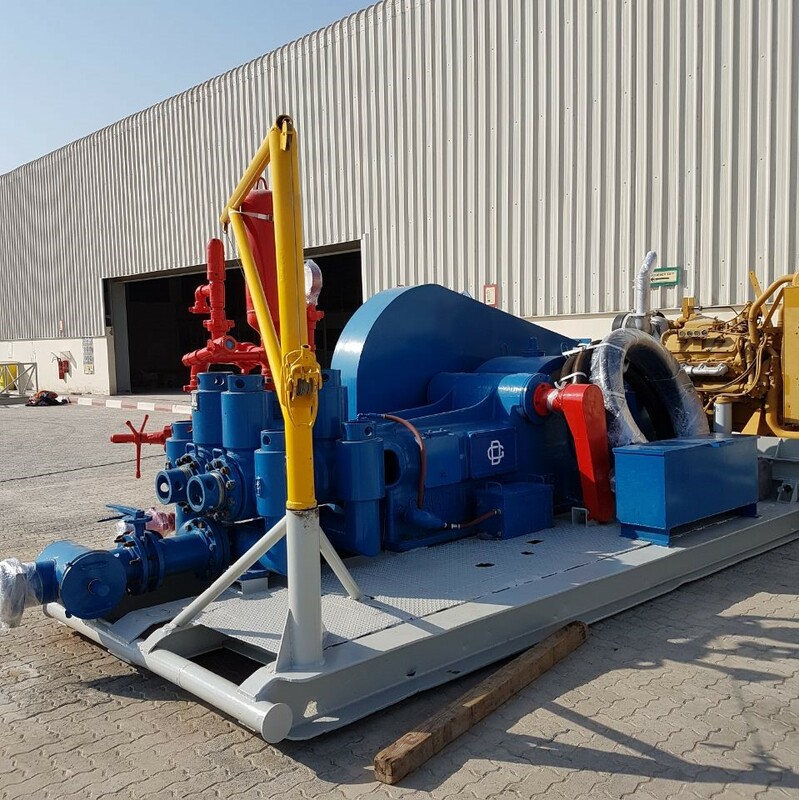 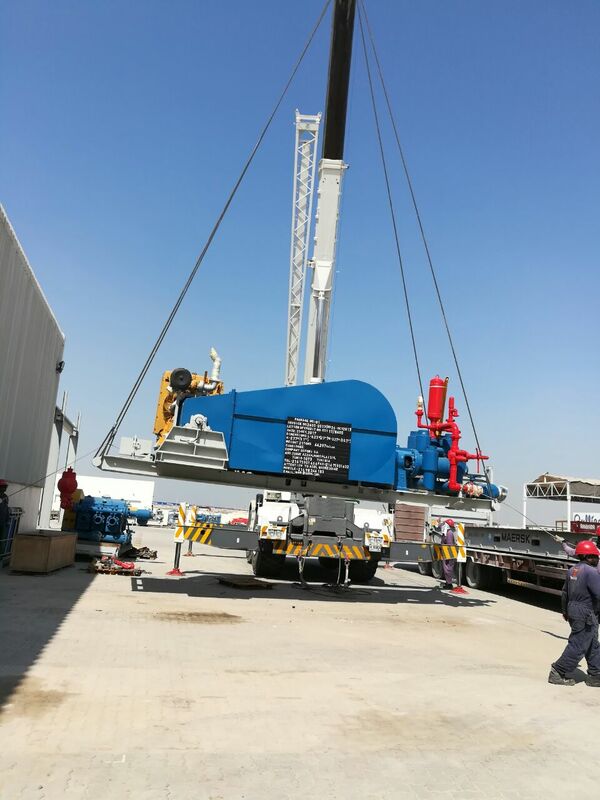 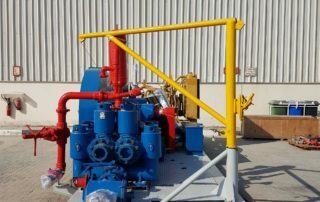 Upon successfully passing the final inspections, the pump was finally dispatched from our facility and shipped to our client.